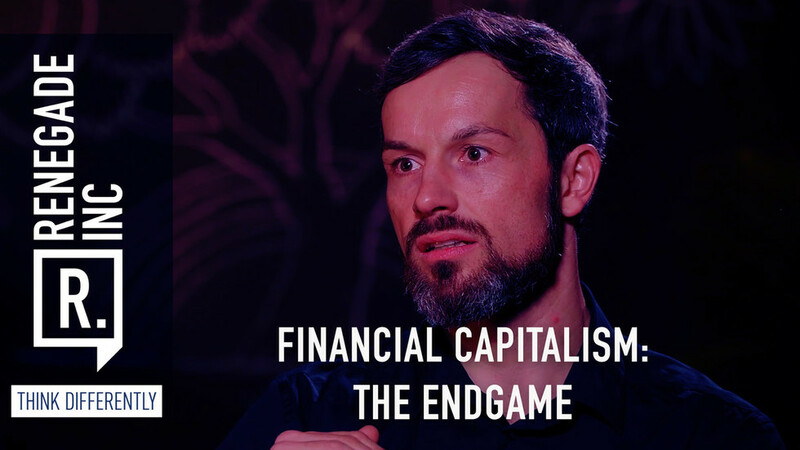 Financial capitalism: The endgame RT — Renegade Inc. In 2008, collectively, we had the opportunity to reboot a broken financial system so that it became fit for purpose. But instead of reconfiguring it to serve the real economy, politicians and central bankers used Quantitative Easing to buy time. This lulled the mainstream media into reporting that everything was back on track. But some people haven’t bought this story… Host Ross Ashcroft travels to Germany to meet Marc Friedrich and Matthias Weik, two economists who didn’t succumb to groupthink after the 2008 financial failure, to discuss how they see financial capitalism’s endgame.